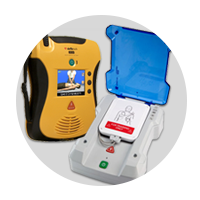 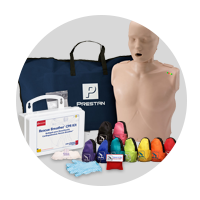 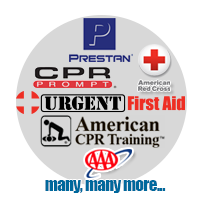 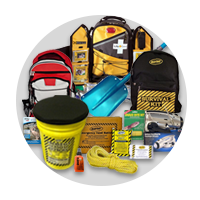 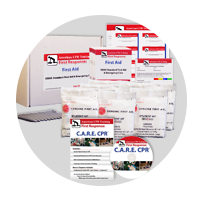 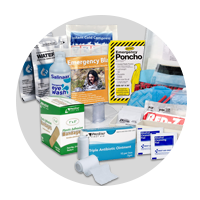 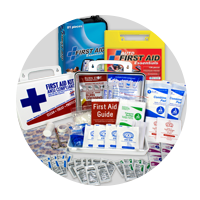 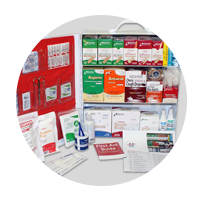 Kit contains enough first aid and medical gear for 1-15 people for 1-30 days. 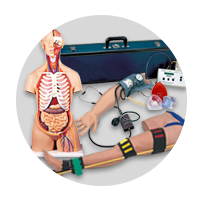 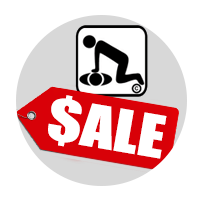 - Laerdal® CPR Mask with O2 valve for protected mouth-to-mouth resuscitation. 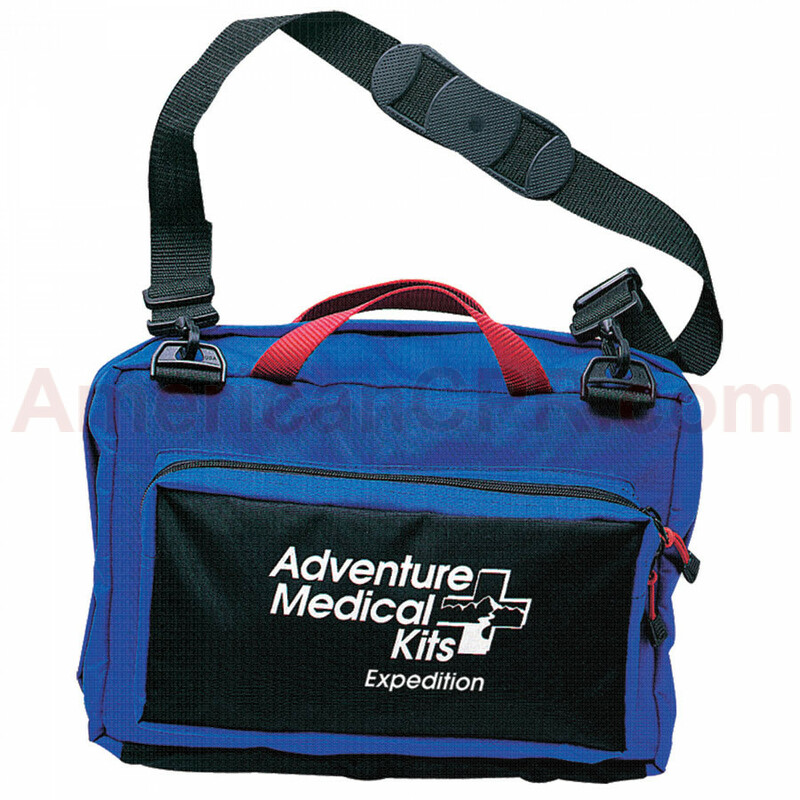 - Detachable summit kit with essential supplies for trips away from camp. 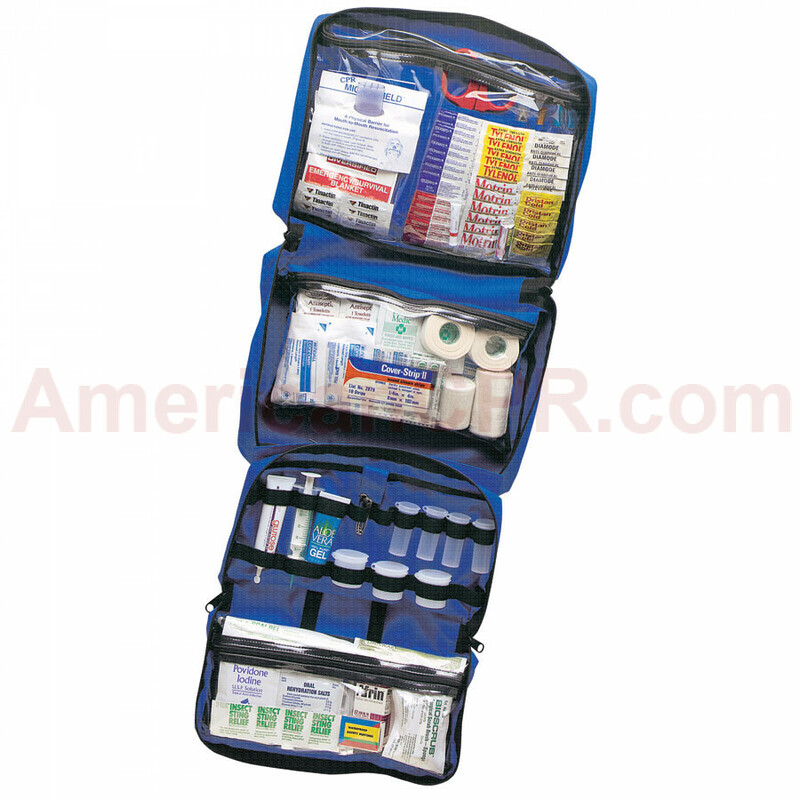 - Water-resistant outer zipper and urethane inner windows with -20F/-28C cold-crack rating. 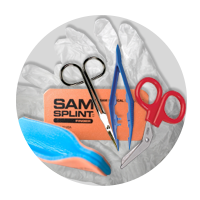 - SAM® Splint plus wide variety of wraps and bandages to immobilize fractures and provide support. 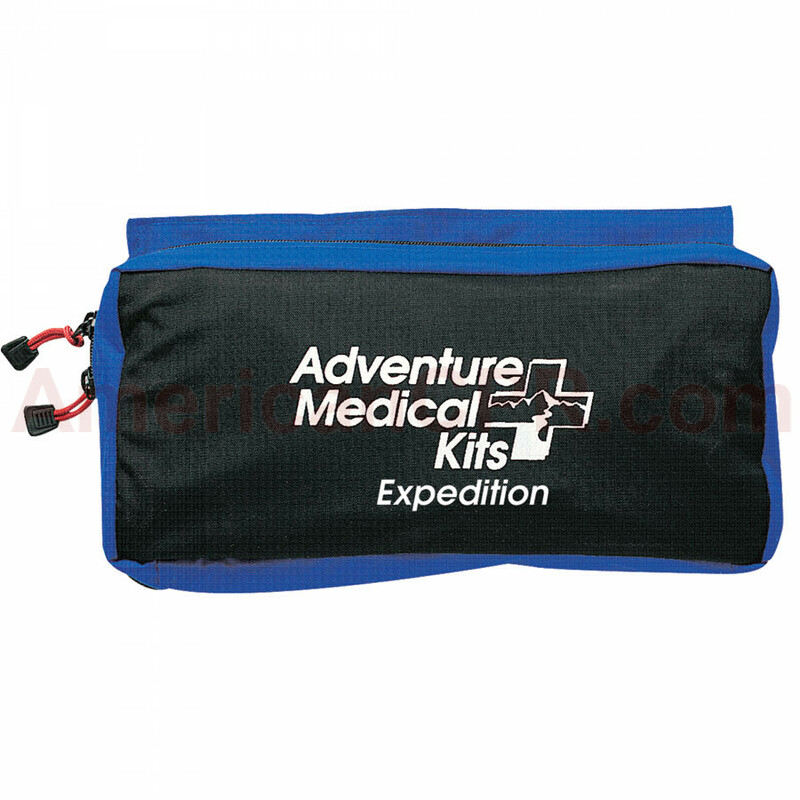 Adventure Medical Expedition - Adventure Medical Kits.